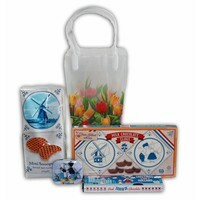 Typical Dutch delicacies - Bucket with wooden handle - www.typical-dutch-giftshop.com | worldwide shipping. 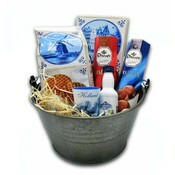 Bucket (zinc) wooden handle - Holland delicacies. Original gift bucket with Dutch delicacies. 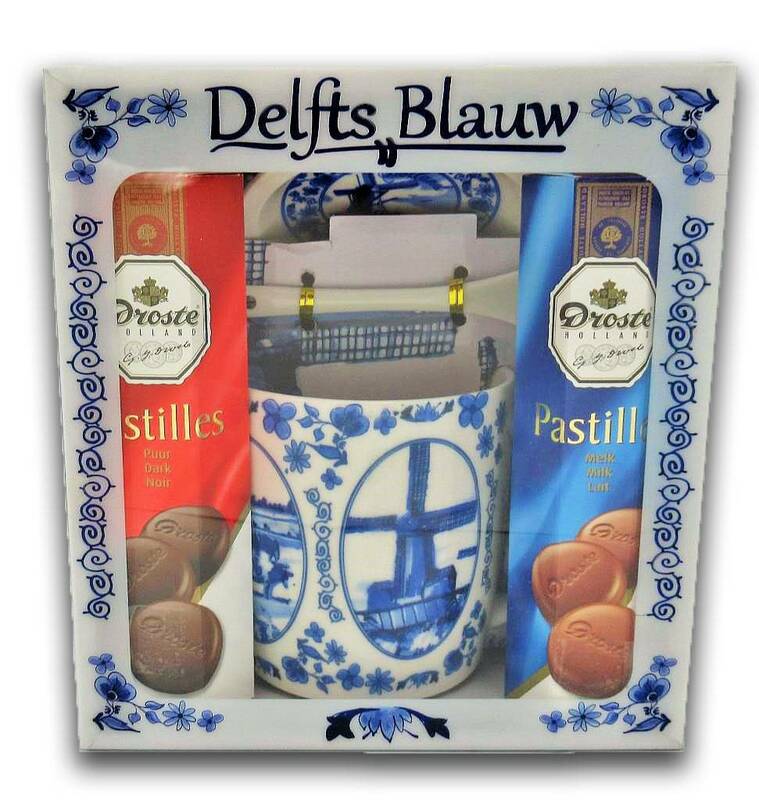 packed in a transparent foil.